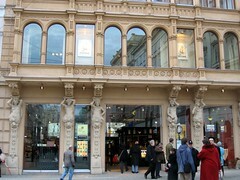 Meinl's gourmet store is located in the Graben, in Vienna's central first district. 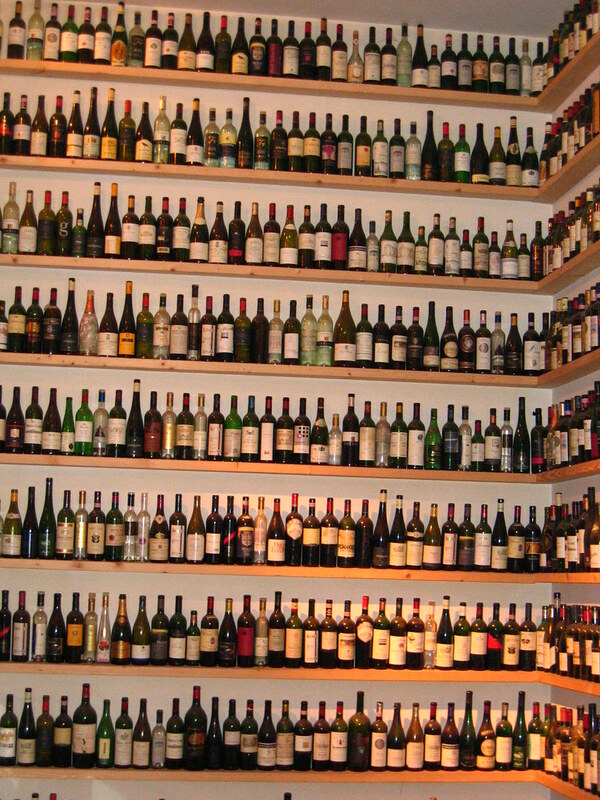 It is a food lover's delight and a must see for connoisseurs of fine food and wine. The exterior of the building, with its large windows, is very inviting but the true wonder of this place lies within. On entering the building, your senses of sight and smell are immediately stimulated. It is a huge place, with approximately 2000 square meters of floor space, spread over three floors and they sell over 16000 products. The floor plan is well laid out with certain areas designated for particular foods. You will find counters for specific products including fish, cheese, chocolate and meat and there is even a wine cellar which stocks a wide range of international beverages. 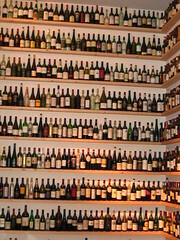 Wine tasting is also available. Top quality food is sourced from many local and international suppliers and is artistically arranged throughout the store. Since 2004, the company has made its own range of food. As you would expect, this too is of the highest standard. The founder of this fine establishment was Julius Meinl. He started the business in 1862 on a much humbler scale than the present day company. He was the first person to roast coffee beans before sale, delivering a high quality coffee to his clients. The Viennese appreciated and loved this new coffee product and the business continued to expand with other shops and franchises opening throughout Europe. World War II saw large scale disruption of the business. 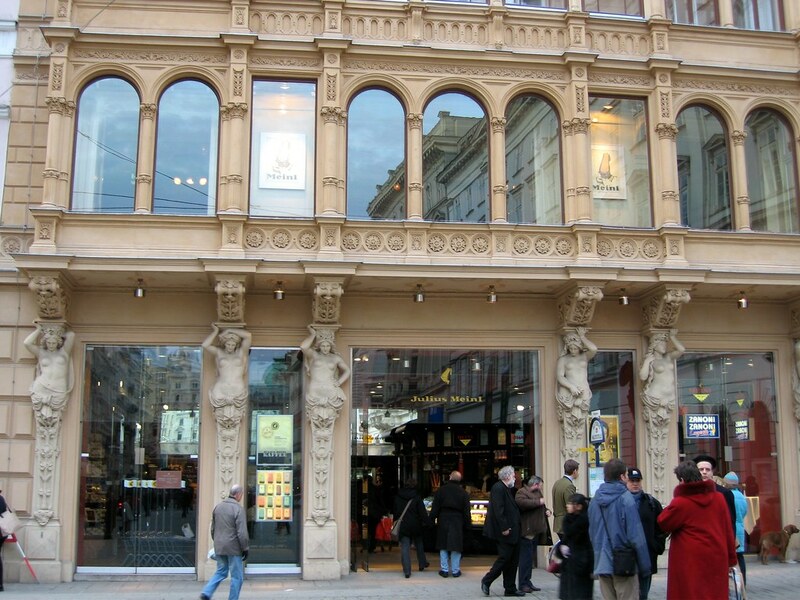 The store underwent an extensive renovation and opened in its present form in 2000. It has a range of eateries, including the up-market Meinl's restaurant, located on the first floor. The wooden floors, large windows and wall paneling certainly makes this place a memorable experience. A window seat has the added advantage of offering first-rate views of both the Graben and Kohlmarkt streets. If you plan to visit, allow several hours, so you can truly savour the wonders of this gourmet delight. If you plan to visit, allow several hours, so that you can truly savour the wonders of this gourmet delight. Be the first to write a review about the Meinl's Gourmet World! See below for more information. 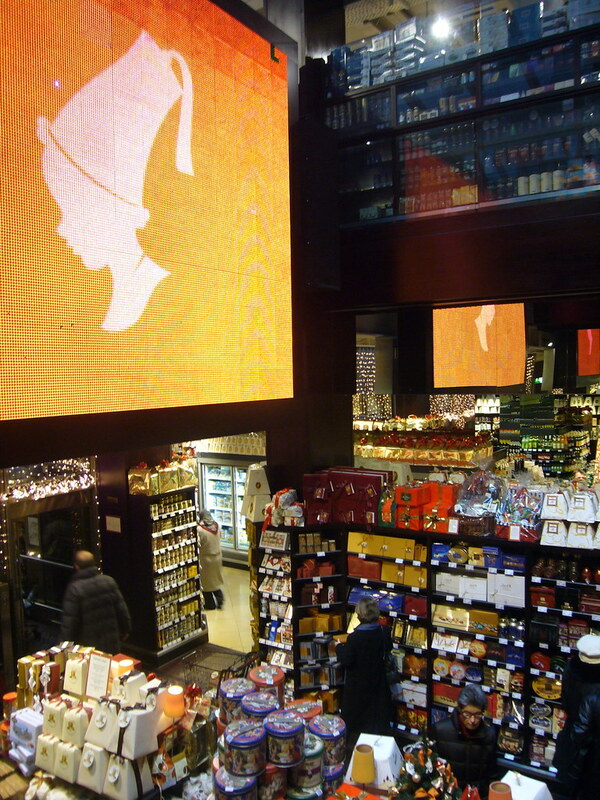 Have you already visited the Meinl's Gourmet World? If so, let everyone know what you thought about it by writing a review! No registration necessary. Just click here to start writing! View all Meinl's Gourmet World Pictures.